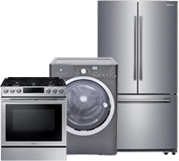 At Advanced Appliance Service we offer a variety of services for ALL Microwaves & major appliances made by ALL brands in the market. Appliance malfunctions are common. So instead of buying a new Microwave when it breaks down just call us and save your money and time. Our friendly customer service representatives are here to take your call and schedule you an appointment asap! 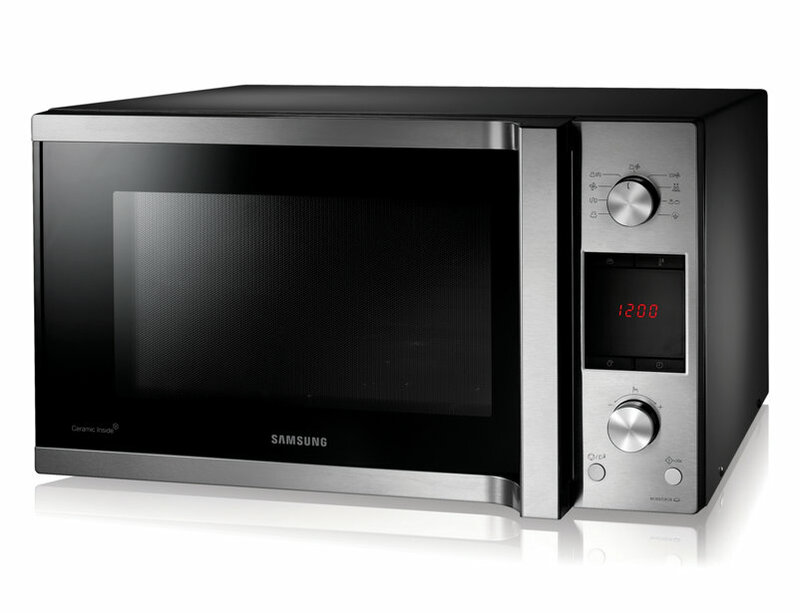 We even offer same day Microwave repair services. 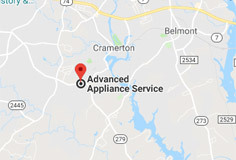 By choosing Advanced Appliance Service, you get the knowledge and expertise of our factory trained technicians directly to your front door to assist you with your repair needs. Our technicians strive to perform at their best and aim to provide you quick, reliable service with professionalism and respect. 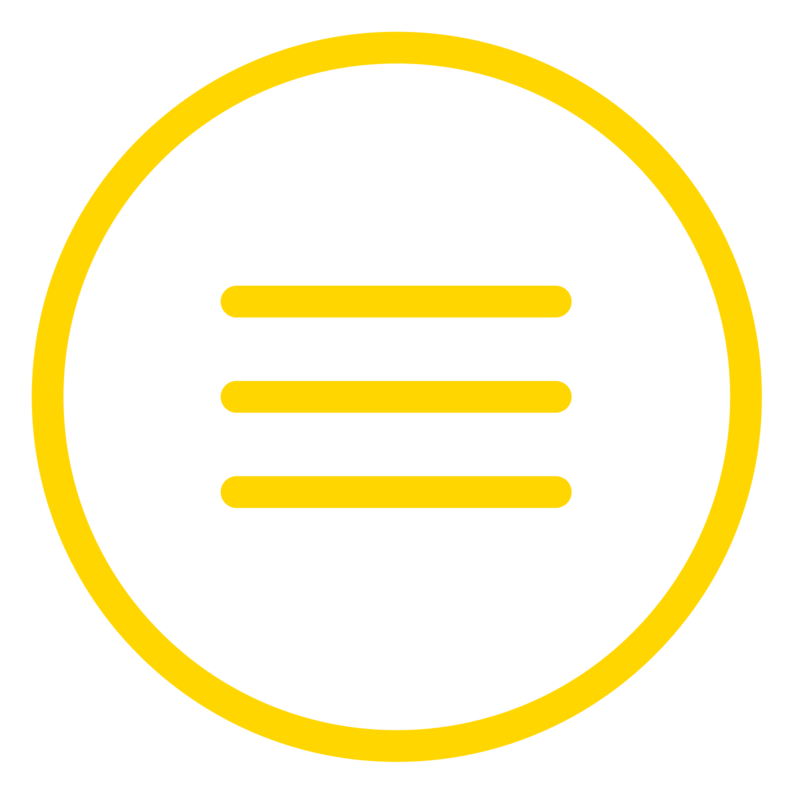 This is why numerous national brands and countless customers consider us Preferred Service Providers, so let us provide you with our special trademark quality repairs today. Never run a microwave without anything in it and always use microwave safe dishes. Never run a microwave when aluminum foil or anything metal is located inside of the appliance. Always be sure to keep the inside of your microwave clean, because any grease or build-up of food inside could cause arching or pose a serious risk for catching fire. Be sure to wipe the seal off with a wet rag and dry it thoroughly as often as needed and never twist, bend, or slam the door in any way.